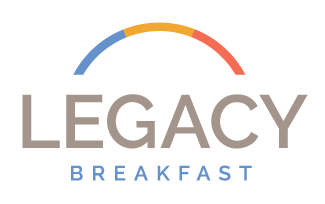 Insight Memory Care Center’s inaugural Legacy Breakfast will be a one-hour complimentary breakfast with a fast-paced program designed to raise funds and elevate the profile of Insight Memory Care Center’s commitment to care, educate and support families affected by dementia. There are 46,200 individuals living with Alzheimer’s disease in Northern Virginia, and in Northern Virginia alone, 150,000 caregivers are providing unpaid care every day. Insight Memory Care Center is the only dementia specific day center in the entire DC metro area. 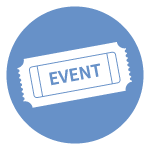 Please contact Robin McGlothin at robin.mcglothin@insightmcc.org or 703-204-4664 to RSVP or learn more about becoming a table host! 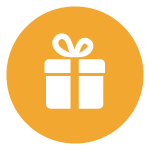 Complete the donation form below to directly support families living with dementia in our community. With your help, and our expertise in dementia care, together we can provide families with the programs, services, and resources they need to remain at home, in the community. We are truly grateful for your donation. Who invited you or how did you hear about the event?